The man behind Metal Gear Solid and the upcoming Death Stranding is known for many things, including his interesting social media presence. If he’s not posting photos of his delicious-looking food or tweeting about a movie he loves, you might catch him giving us vague updates on Death Stranding. The community likes to pick at every little detail, trying to find some semblance of information that will reveal when this game is coming. Now, Kojima tweeted a few photos of a prototype for a figure of a character from his upcoming game. The figure is of the main character (presumably) Sam, played by Norman Reedus, decked out in all his gear. Since this is a prototype, there is no color added just yet. However, it is noted to be a figma, which could suggest it might be a figure where people can change the faceplates or alter its poses. Sadly, there isn’t much here to dig into that will reveal a possible release date, but a couple things are worth noting. For one, you can see a figure of Kojima himself in the background of one of the images, which is a funny little inclusion. It’s unclear if this is substantial or not. Will Kojima be a playable character? Probably not, but you never know with him. The other thing that’s worth acknowledging is that many fans think this could be a part of a collector’s edition, which would at at the very least tells us that significant progress has been made, in terms of development. Presumably, a game has to be quite far along for the team to start working on figures. However, figures in collector’s editions don’t have points of articulation, as they’re more like statues than action figures. That might rule out the notion that this is will be in a special version of the game, since Figma figures can be posed. 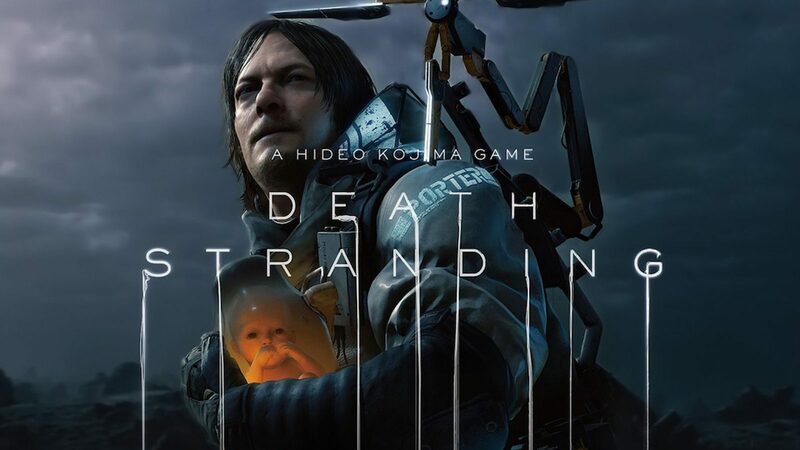 Nonetheless, it’s an interesting thing to consider, and we might be seeing Death Stranding sooner than we expected. Or it could be years away. Who knows?